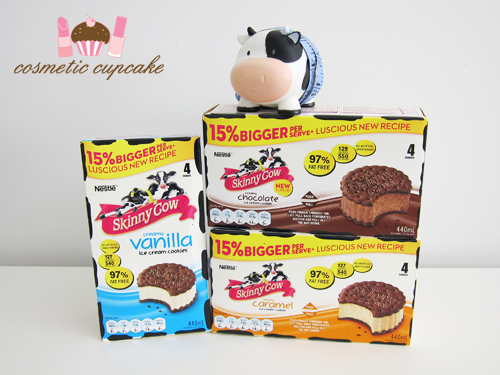 Cosmetic Cupcake: Skinny Cow biggest indulgence giveaway winner! Skinny Cow biggest indulgence giveaway winner! Thank you to everyone who entered and a huge thank you also to Nuffnang and Skinny Cow for giving me the opportunity to hold this giveaway!